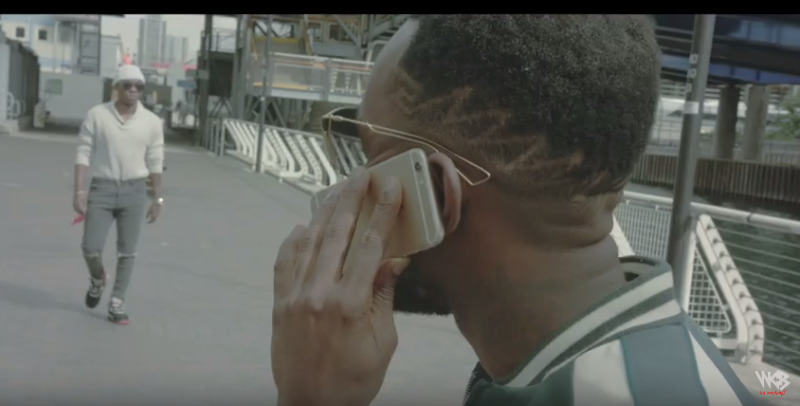 New Video: Rich Mavoko ft Patoranking – Rudi. Enjoy fresh new music video from Rich Mavoko from WCB Wasafi including Patoranking, mind lodging record “Rudi”. What’s more, Below is the official video or download the audio here.